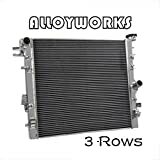 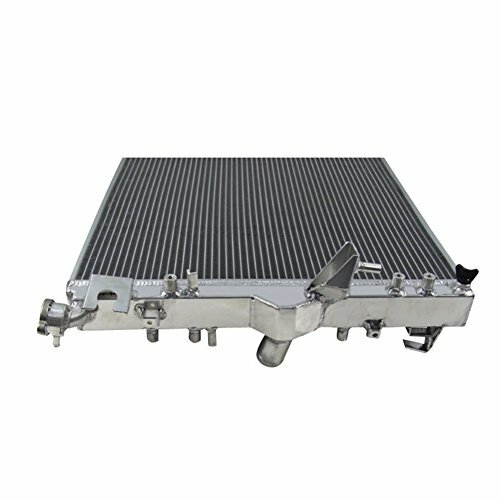 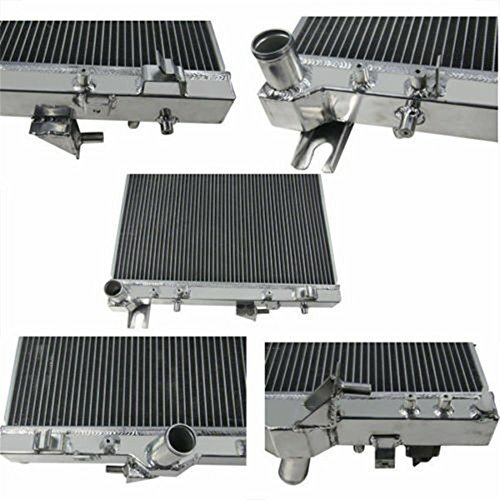 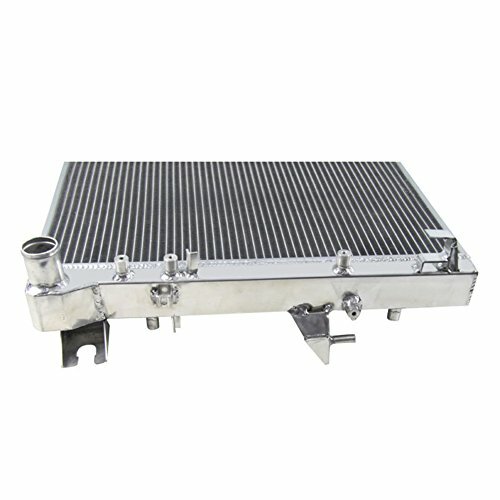 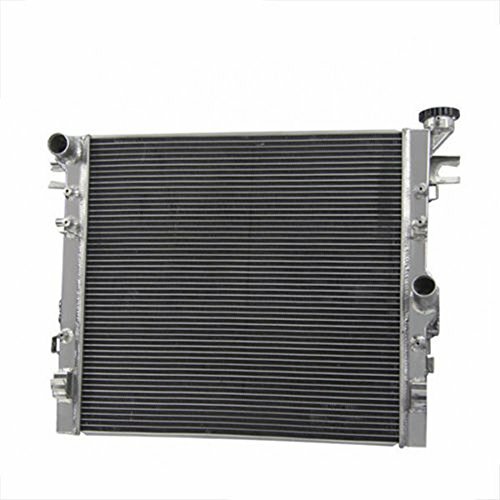 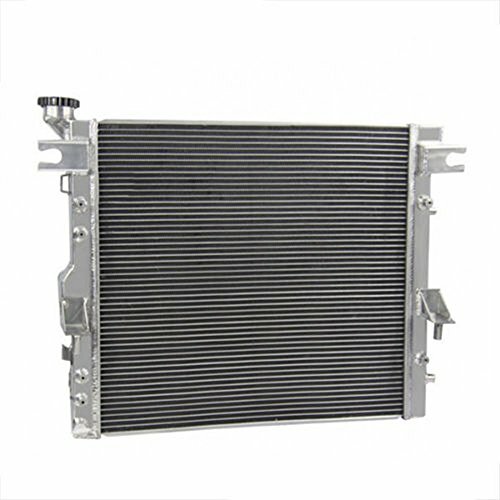 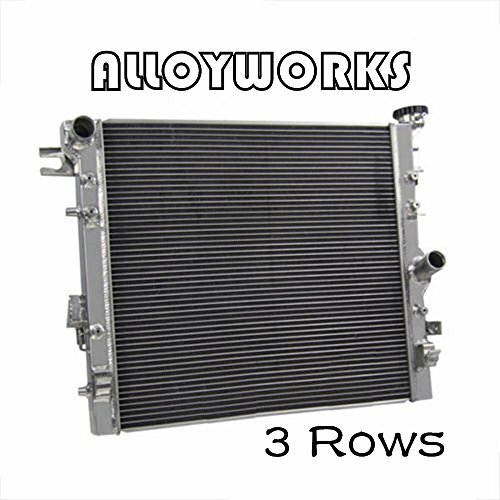 ALLOYWORKS 3 Row Aluminum Radiator for Jeep Wrangler JK Radiator 3.6L/3.8L V6 2007-2015. 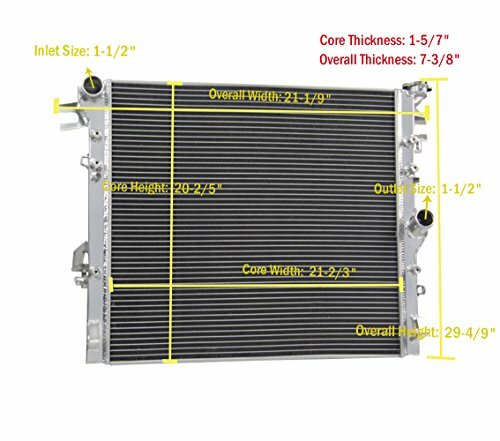 ■ Overall Size: 29-4/9" x 21-1/9" x 7-3/8"
■ Core Size: 20-2/5" x 21-2/3"
Core Size: 20.39" x 21.65"
Overall Size: 29.45" x 21.06" x 7.36"
Full set in box and 100% brand new. 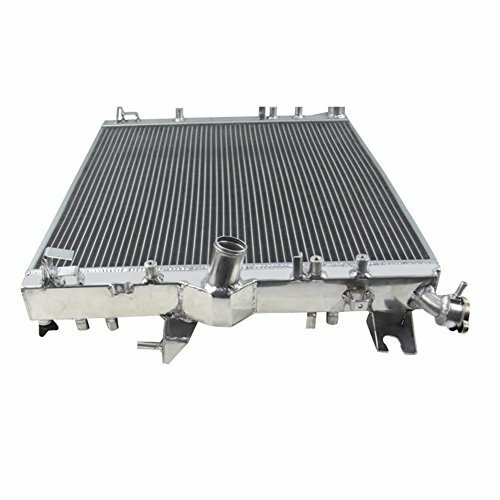 We guarantee that all our products are made of the best materials and advanced manufacture technique. 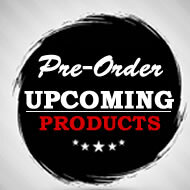 All our products are 100% fully tested to ensure top quality. 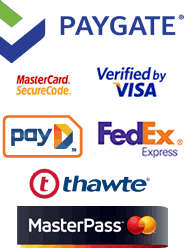 Let customer satisfaction is our aim! 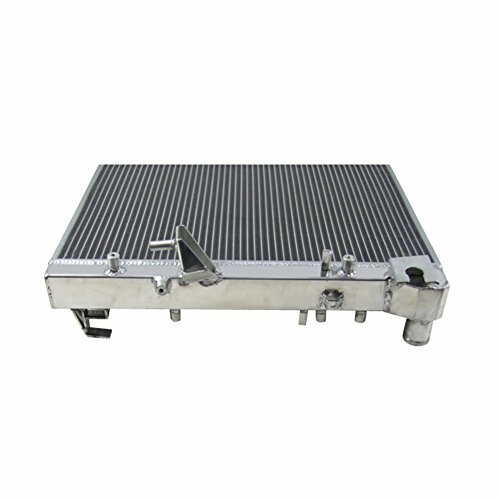 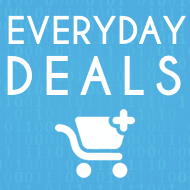 We support Amazon product 30-day Returns,any doubts and problems , pls contact us first in your free time, we will do our best to make you happy !